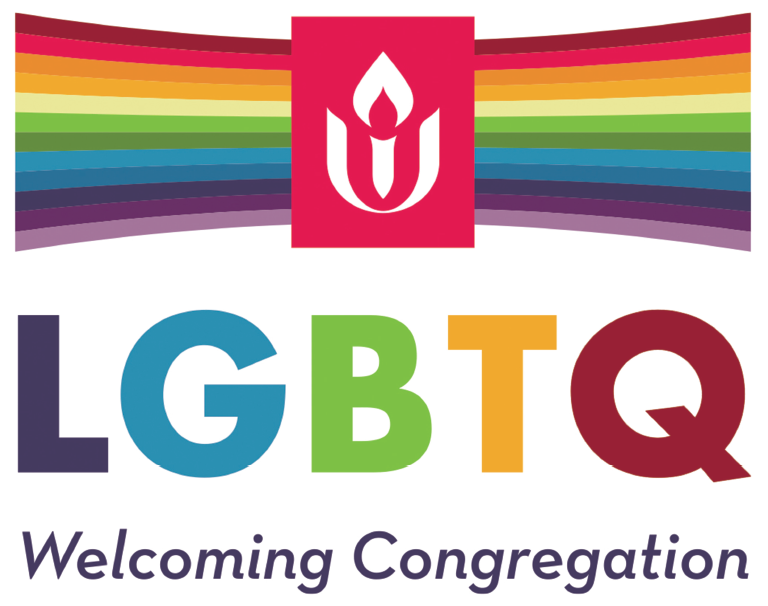 As Unitarian Universalists (UUs), we invite you to bring your beliefs when you come through our doors. We welcome a diversity of faith backgrounds and spiritual practices, and we encourage each other’s spiritual growth. As you can tell from our Principles and Sources, our focus is more on how we live together, both as people and as creatures sharing our living planet, than it is on any set of individual beliefs. To give you an opportunity to learn more directly about the UU principles and history, we periodically offer New UU Discovery Classes. To learn more about that program, and to find out if we have any upcoming classes, please contact Laura Burden, our Membership Coordinator. To find out how children learn about our UU values and principles, you can visit our Learning Overview page. You can also find out more about UU beliefs, the principles, and sources from the Unitarian Universalist Association (UUA). The UUA is the central organization for the Unitarian Universalist religious movement in the United States, with 1000+ member congregations. And if you want to learn more about Allen Avenue Unitarian Universalist specifically, you can read about our history or come to an upcoming worship service. We hope to see you soon!